Matthias Süßen arbeitet als freier Journalist, Blogger und Trainer. Er berät Medienunternehmen und wissenschaftliche Institutionen im Bereich Social Media, Mobile Reporting, Online- und Videojournalismus. 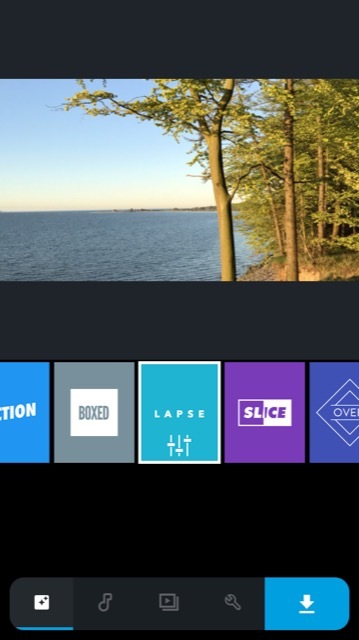 Hier bloggt er zu seinen persönlichen Interessengebieten Fotografie, Reisen, Wissenschaft und Technik, Online-Journalismus sowie zu Themen der Lokalgeschichte Ostfrieslands. In the past, aerial photography or filming was only possible with a large budget. Thanks to inexpensive entry-level drones, it can now be used by almost anyone. At the end of the last year I bought a drone and have been using it regularly for filming and photography ever since. In this article I give you a few helpful tips for beginners to photograph and film with flying cameras. Smartphones today deliver great video quality. And it is usually the (native) camera apps supplied by the manufacturers that tickle the best image performance out of the cameras. Unfortunately, the sound recorded with the internal microphones is often rather poor. Especially when ambient noise and noise are added. 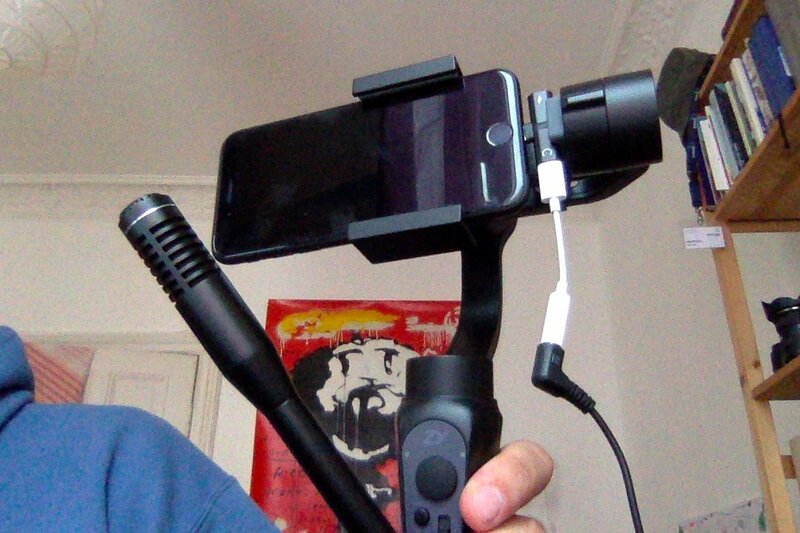 That’s why you need an external microphone as a smartphone filmmaker. If you don’t own an iPhone or Google pixel right now, you have a problem: The native apps don’t (usually) work together with external microphones. That’s why Android filmmakers are dependent on third-party apps. 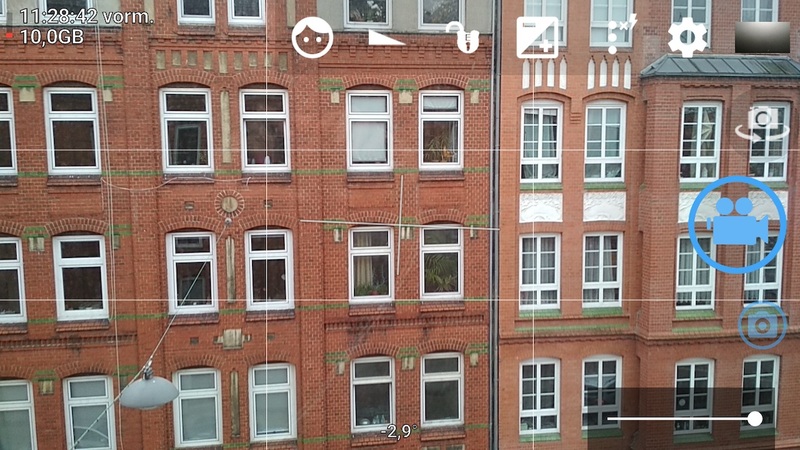 One of the most comprehensive and yet easy-to-use apps is called Open Camera. In this article I introduce them. 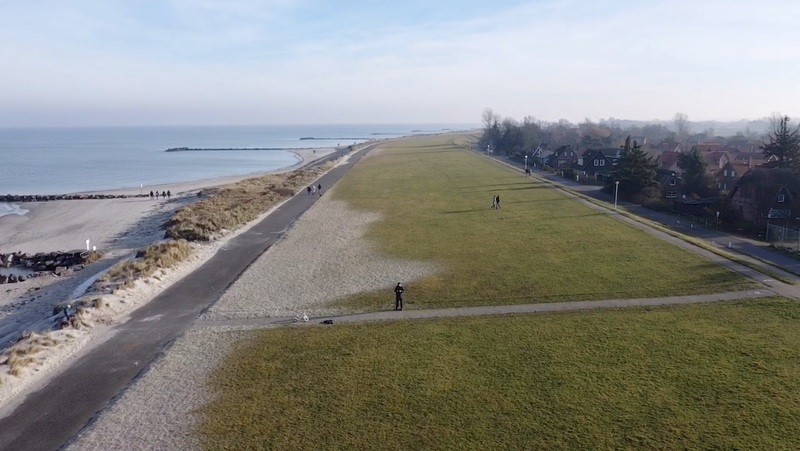 Drones with cameras open up completely new perspectives for photographers and video filmmakers. They give you insights that are otherwise reserved for birds. So it’s no wonder that aircraft are also becoming increasingly popular for home use. But this led to serious problems, as not everyone adhered to unwritten rules that should be taken for granted. There were frequent complaints from people who were secretly photographed or filmed and found these pictures on the net. 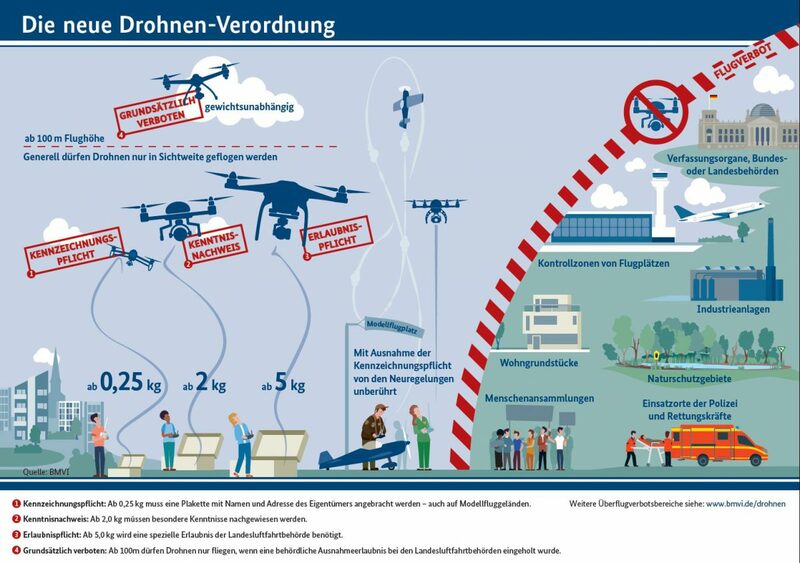 The German legislative body reacted by issuing a new drone ordinance, which came into force on 7 April 2017. Plugins are indispensable for the professional use of WordPress. They extend the content management system with functions that are not available in the basic version or in the selected theme. In this article I introduce you to the best and most important WordPress plugins of the year 2019. All presented extensions are free of charge. WordPress Cache Enabler – Loading time optimization: Websites that have a long loading time alienate potential visitors. There’s always something to improve. Cache plugins, of which there are many, help to make WordPress faster. In my opinion the best and easiest to use is the WordPress Cache Enabler. EWWW Image Optimizer – Optimize images for the web: Images are wonderful tools for understanding a text. They also increase the attractiveness of your site and arouse the viewer’s interest. Unfortunately, huge image files are among the biggest brake pads when it comes to loading time. A high resolution (and therefore a large file) is necessary for printing, but absolutely unnecessary for the display on the screen. It therefore makes no sense to upload images with a resolution of 21 megapixels. The smaller the image files are, the faster the page loads. Therefore you should optimize the files for the use in the net. This is best done before uploading to the media library on your computer. But sometimes a pixel giant accidentally gets into your media library. The EWWW Image Optimizer helps to secure you for the future. It compresses and scales images according to the values you set. New images you upload are automatically optimized after installing the tool. But it also optimizes all images you have already uploaded and optionally convert your images to the best file format. You can choose pixel-true compression or strong compression options that are visually lossless. Statify – Data protection-compliant statistics: Not the first since the entry into force of the General Data Protection Regulation (GDPR) should data protection be high on the agenda of website operators. Nevertheless, certain data must of course be collected. Of course, we want to know whether and how our content is received, what is read and what is not. 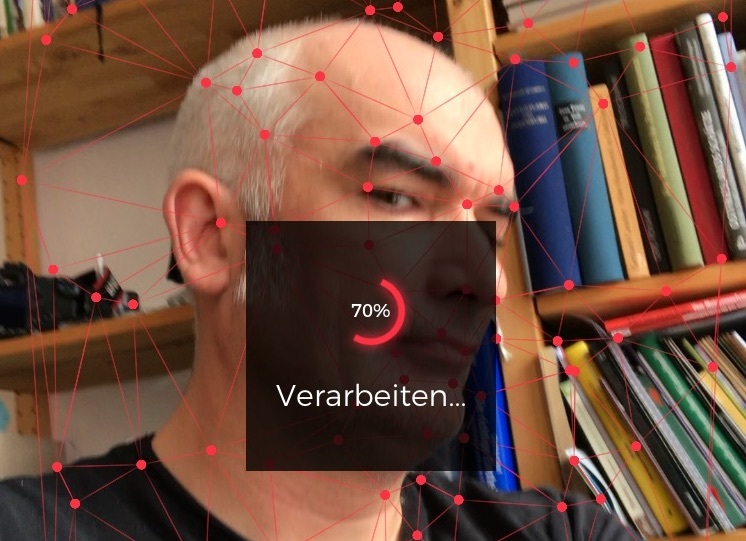 The problem: Many well-known and popular statistics plug-ins are questionable in terms of data protection because they transfer the data collected on your server to other countries and process it there. This is where Statify helps. It shows you the number of visitors to your site per day, the most frequently visited pages and the most important origin pages. This should be sufficient for most purposes. The little helper comes without storing IP addresses, cookies or visitor profiles. That’s why you don’t have to anonymize Statify data, ask anyone to use it, or add anything to your privacy statement. The data collected by Statify is automatically deleted after a period of time you specify. The default period is 14 days. Shariff Wrapper – Privacy-compliant social media buttons: We all write to be read. And to reach our readers, social networks like Facebook, Instagram, Twitter and more are essential. To make it easy for readers to distribute content they’ve found on your site on Facebook, Instagram, Twitter, and more, “share” buttons are often used on websites. The problem is that many are not privacy compliant. In the background, they collect and transmit user data to social networks without you even noticing. Often from the moment the user visits the site. The computer magazine c’t has therefore developed “Shariff” (ʃɛɹɪf), with which data protection-compliant part buttons can be integrated that meet the requirements of the General Data Protection Regulation (GDPR – Directive (EU) 2016/679). Self-Hosted Google Fonts – Use fonts in compliance with data protection regulations: Just a few years ago, web designers had to rely on a small number of fonts to choose their fonts. This was due to the fact that the fonts were loaded from the computer of the page viewer. And there were only a few >fonts like Arial, Times New Roman, Verdana etc. that were installed on almost all computers. In the long run, however, that was boring. So-called web fonts provided a remedy. Just google put various of these fonts into the net. They make the representation possible of various fonts independently of the fonts installed with the user. The problem: The fonts are loaded by the servers of google, even if the visitor only wants to call your page. And in addition in the background again user data to Google are transferred which is questionable without consent of the user data protection-legally. Actually there is no reason for it, because all google fonts stand under an open source license. You may use them in any non-commercial or commercial project and therefore of course save them on your own server, so that reloading via google server can be omitted. And asadkn has developed the plugin Self-Hosted Google Fonts exactly for this purpose. The plugin searches your installation for Google Fonts, uploads them to your server and rewrites your files so that the fonts are loaded directly from your server in the future. This is not only better in the sense of the GDPR, but also ensures faster loading times. Yoast SEO – Search Engine Optimization: Yoast has long been the best search engine optimization (SEO) plugin I know. It checks your article for readability, helps to clarify whether the most important search terms are answered. The snippet preview will show you in advance how the article will be displayed in the result list of google and other search engines. Practically, you can change the text displayed there with Yoast. It is also compatible with WPGlobus, so it understands multilingualism. Loco Translate – Translate themes: WordPress can be adapted to your own needs and taste with countless design templates. Unfortunately, many of these themes are only delivered with English language files. But with Loco Translate you can easily translate them into other languages. Broken Link Checker – find broken links: With the Broken Link Checker you can find broken links in posts and on pages of your blog. This does not only help the reader. Search engines also don’t like links that don’t work and therefore sort pages with broken links in the search results below. Broken links thus worsen the ranking. The Link Checker helps here. Once installed, the tool shows broken links in the dashboard under the menu item Tools. BackWPup – Secure WordPress content: WordPress is a secure and stable running system. Nevertheless, attacks from outside or incorrect installation of updates, for example, can cause it to collapse completely and all content to disappear. The one who has backed them up regularly beforehand will be well off. One tool that does this in a wonderfully simple way is BackWPup. With the plugin you can back up your complete database and all files including /wp-content/ automatically and store them on your server or at an external service provider, for example on Dropbox, S3 or google drive. Should your page fail for any reason or all contents have disappeared, at least the state of the last data backup can be restored. WPGlobus – Make WordPress multilingual: If you want to offer your content in multiple languages, you are faced with a problem, because this is not intended in the basic version of WordPress. The solution to this problem is WPGlobus. Once installed and activated, articles can be published and linked in different language versions. When writing new articles and pages, a new selection box will appear at the top of the editor, in which you can select the language of the article and its equivalent in other languages. Using a widget, visitors to the page can finally choose which language version they want to see. This page also uses WPGlobus. WPSweep – Spring cleaning in WordPress: With this tool you can clean up WordPress. It finds orphaned and duplicate data, cleans up revisions, auto drafts, deleted comments, unapproved comments, spammed comments, deleted comments, orphaned post meta, orphaned comment meta, orphaned user meta, orphaned term meta, orphan term relationships , unused terms,duplicated post meta, duplicated comment meta, duplicated user meta, duplicated term meta. transient options, optimizes database tables and oEmbed caches in post meta. In short, it cleans up. OK, the headline is a bit pathetic now, but in fact that’s what my new job is all about, because I’m allowed to take care of the social media activities of #Oceanmooc. And with that to a topic that interests me personally very much. After all, the sea has always fascinated me. My trip to Armenia was really tough. In only five days I saw an incredible amount and fell in love with the country and its people. 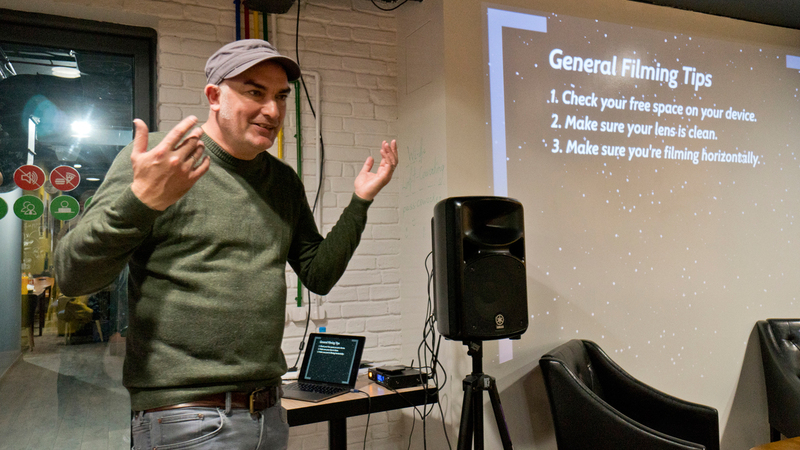 On the fourth day of my trip, I also gave a workshop in Mobile Journalism, for which several articles appeared in Armenian media. This one is in English.